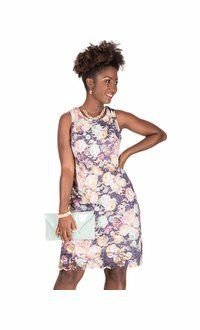 This dress features broad straps, a round scooped neckline and a hemline that rests just on the knee. 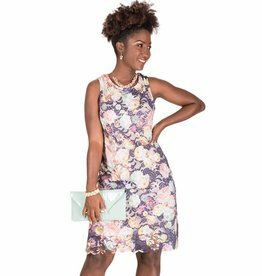 Pair this dress with accessories from our collection for all your event needs. 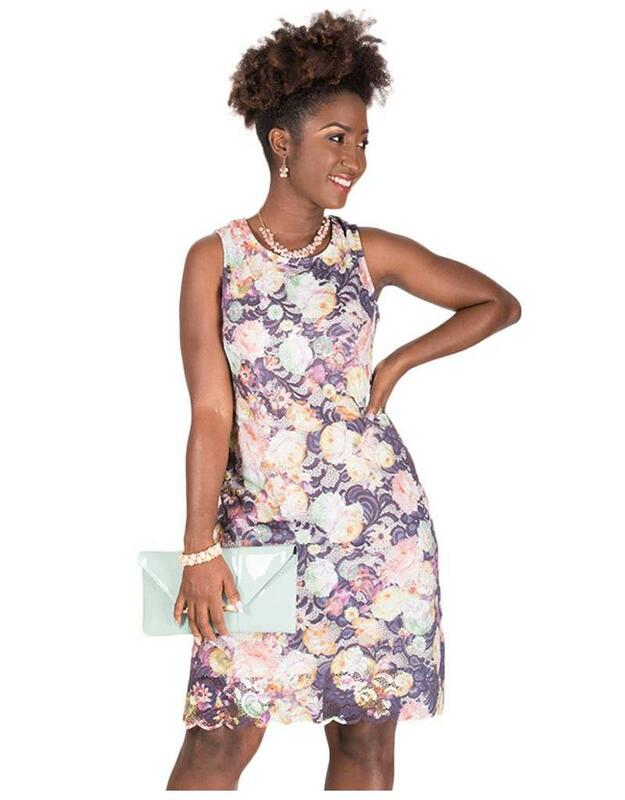 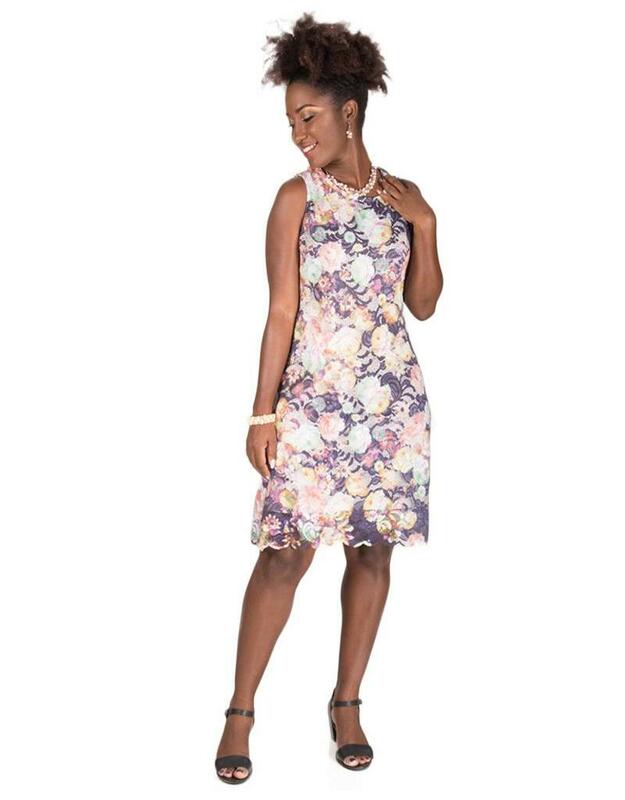 A dress for any occasion, this printed broad strap dress is great for your next Sunday brunch.